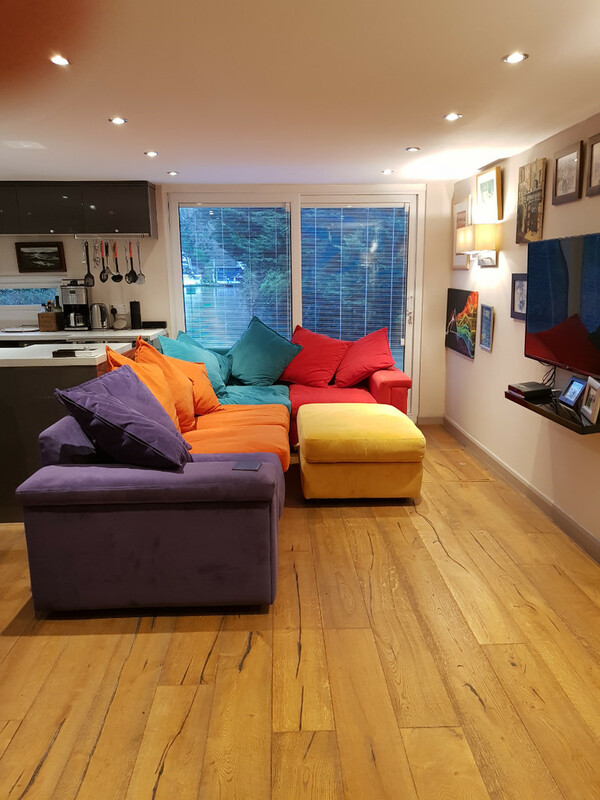 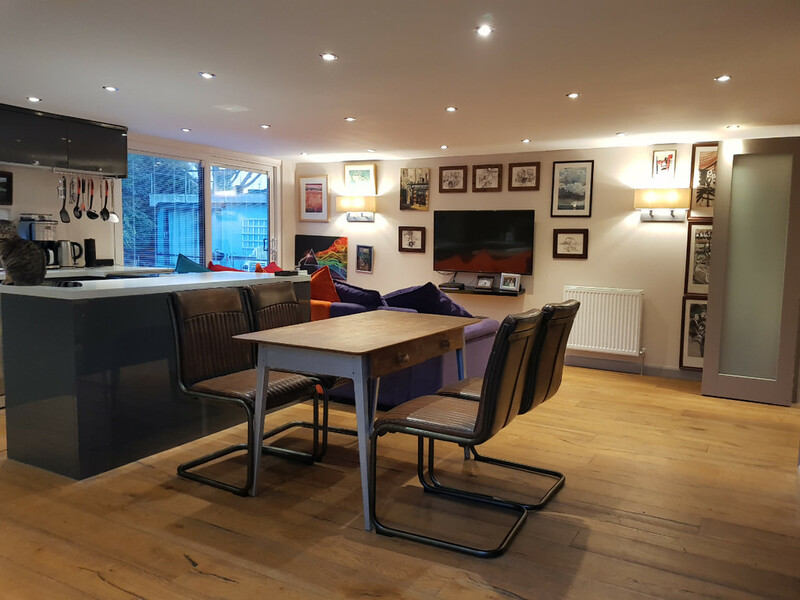 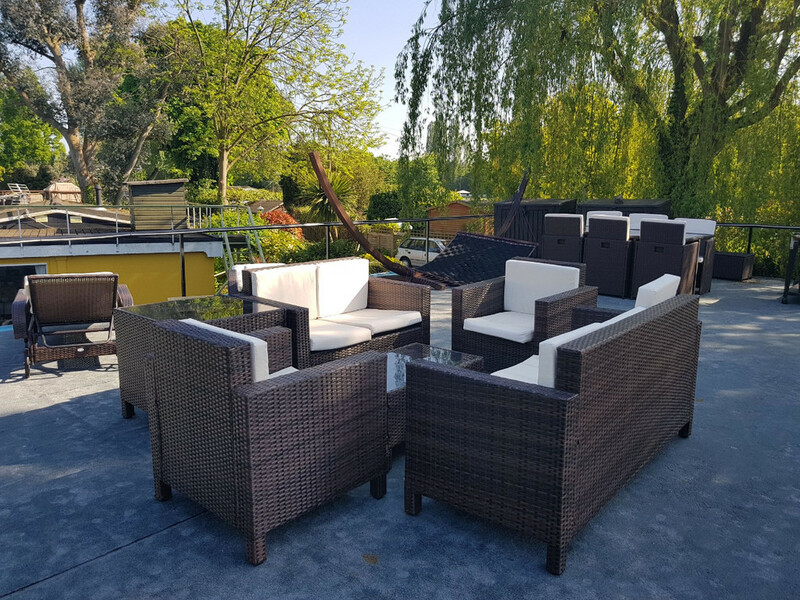 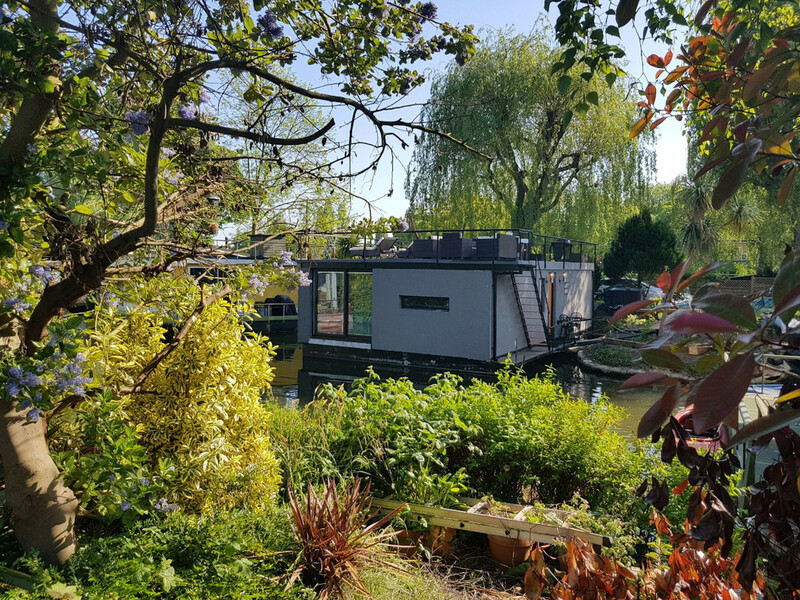 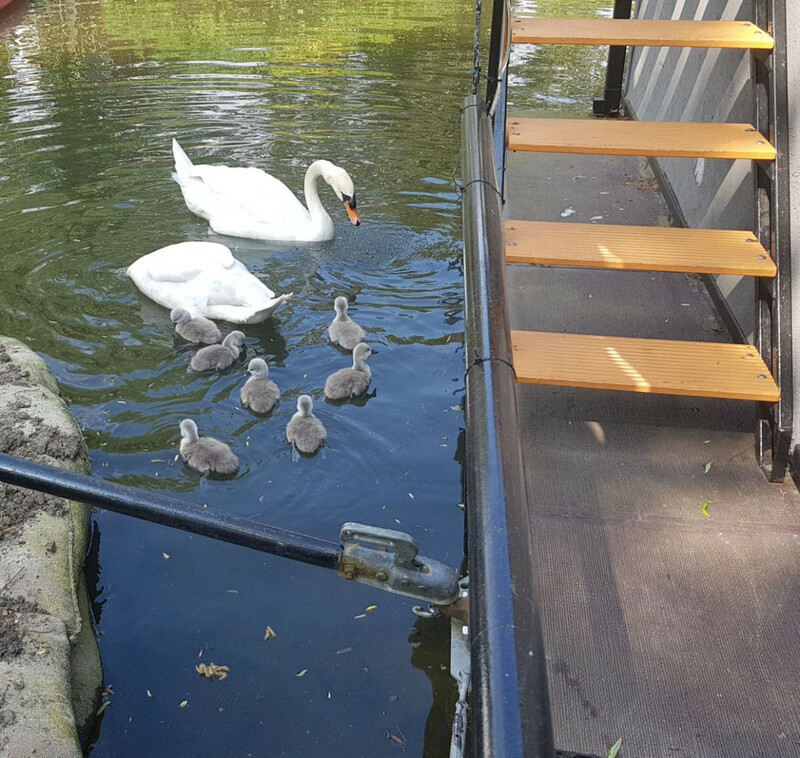 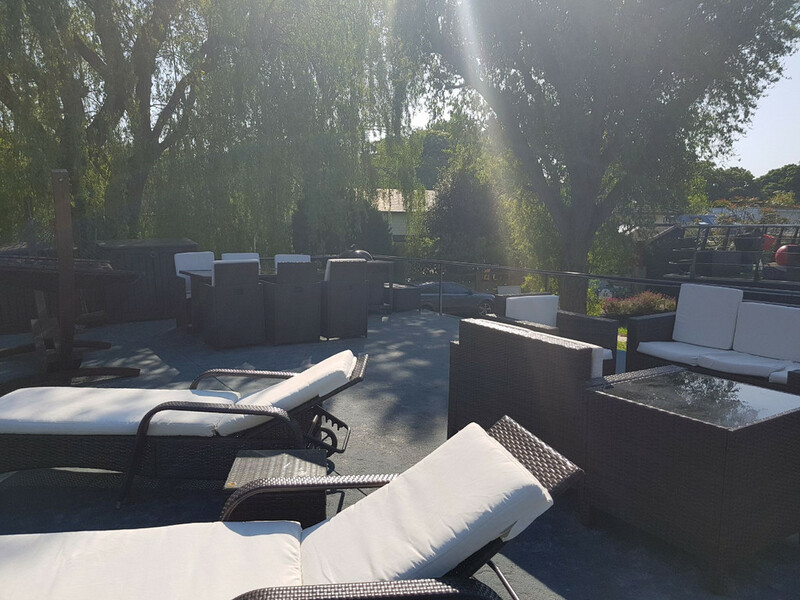 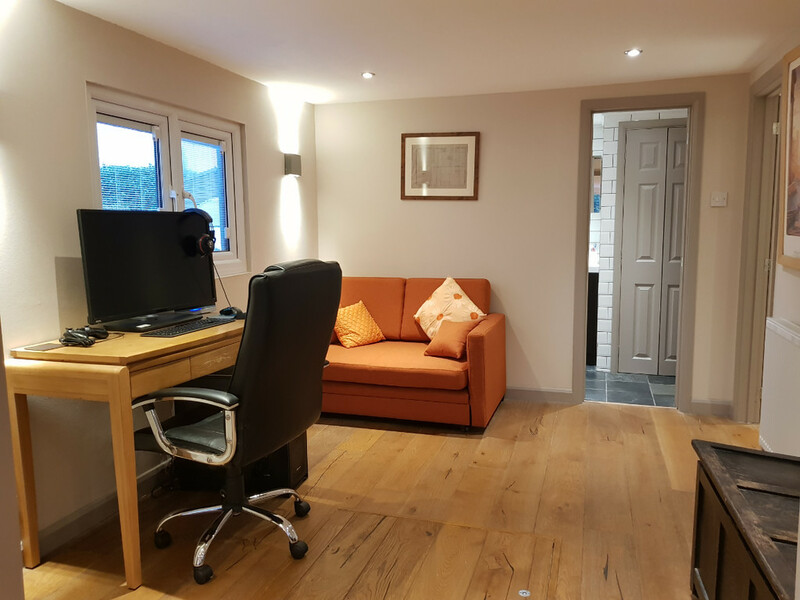 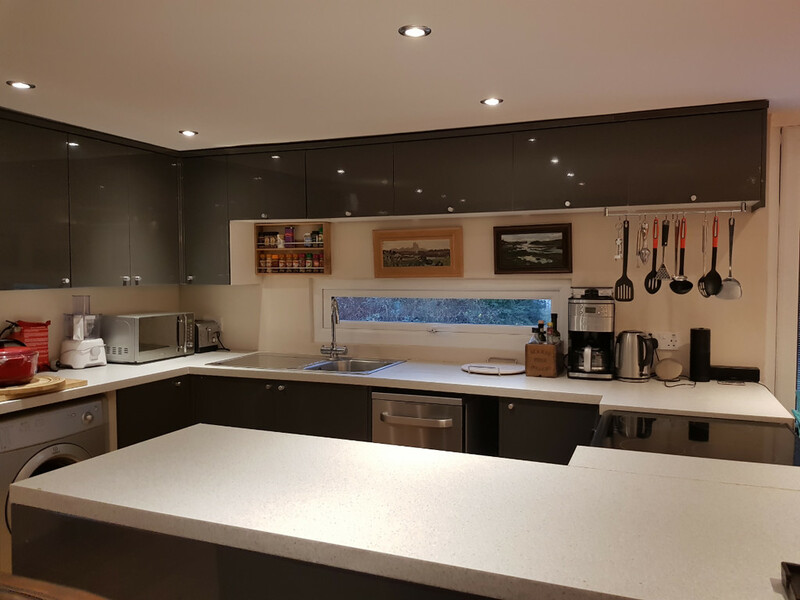 The house boat has been extended and totally refurbished to a high standard and now offers a fabulous open plan living room with luxury fitted kitchen and dinning area with magnificent views across the picturesque lagoon and out towards the river Thames. 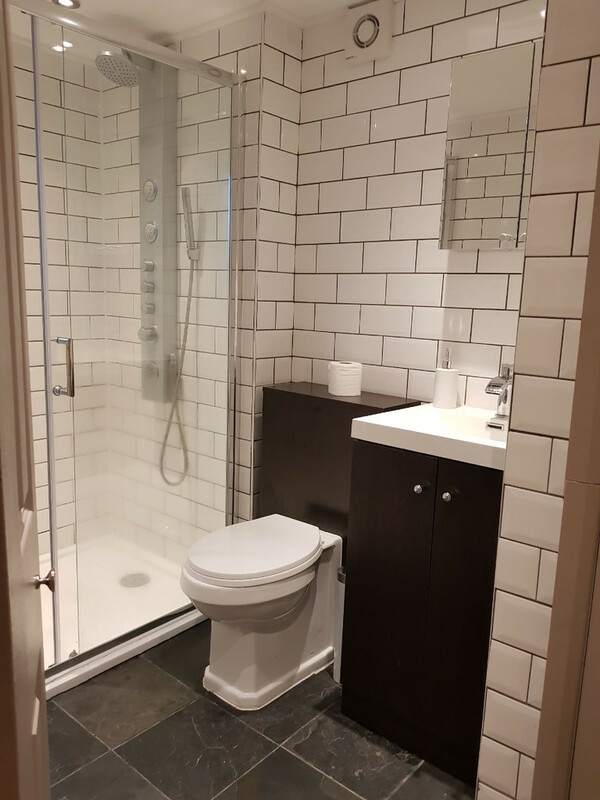 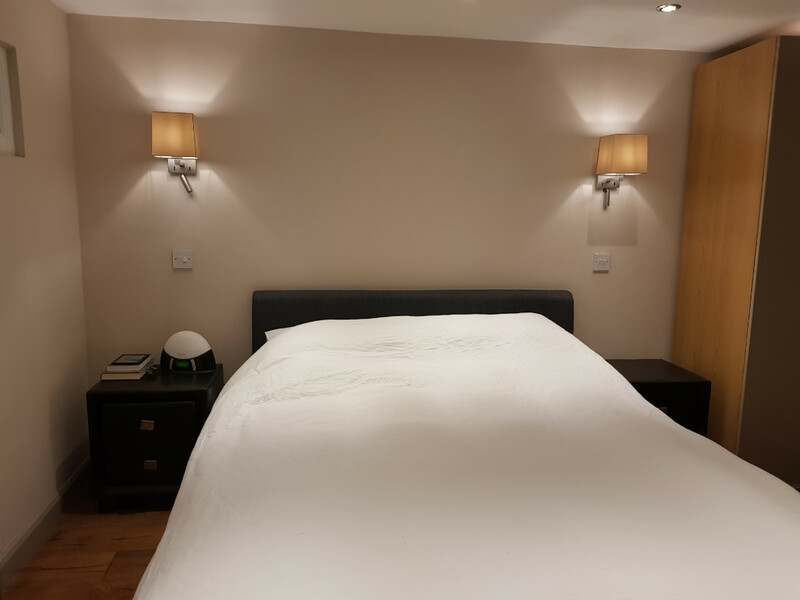 There are two good size bedrooms and a large luxury shower room. 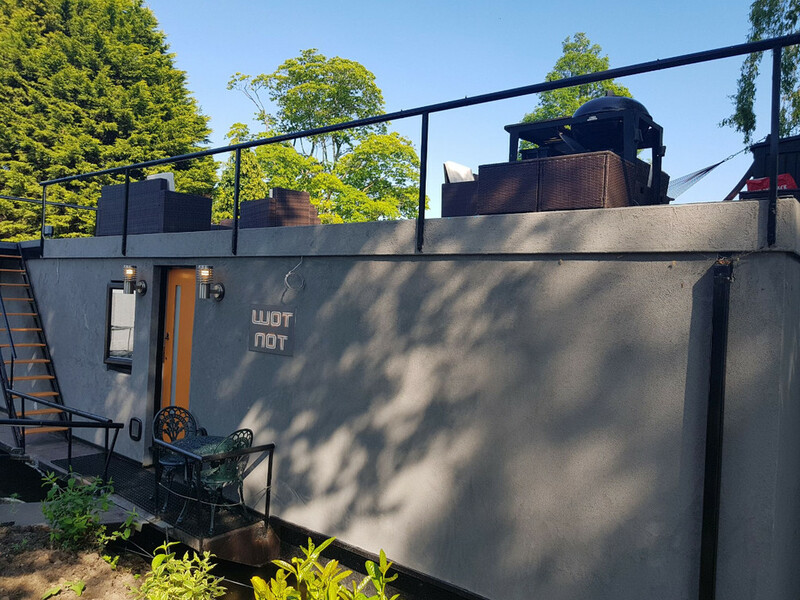 Outside: Steps lead to an impressive roof terrace which commands the entire foot print of the boat and enjoys stunning views. 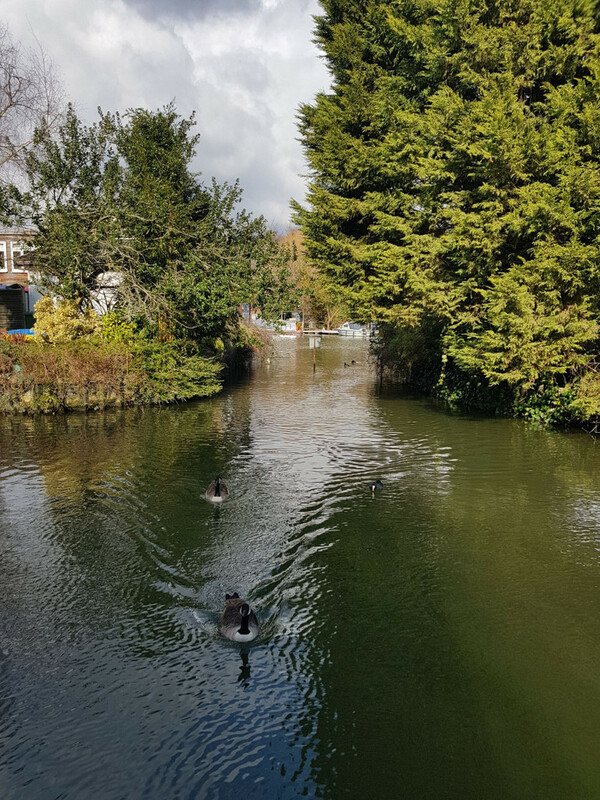 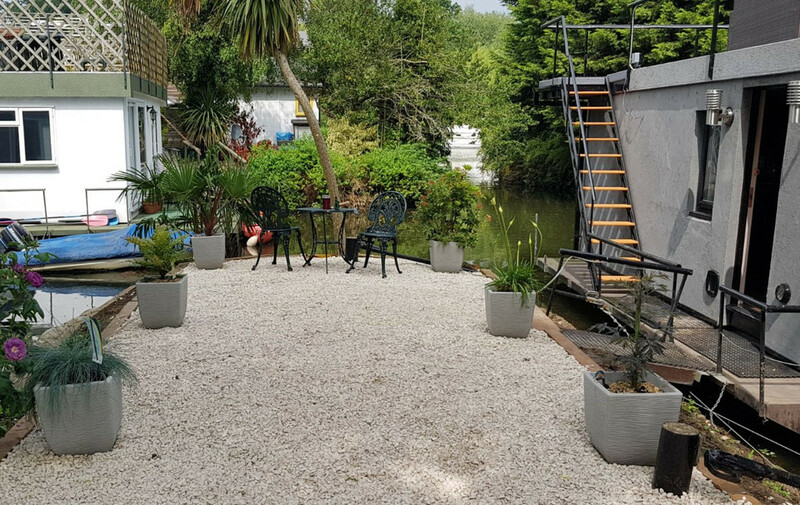 There is also an allocated parking space and garden area which provides the perfect place to sit and appreciate the wildlife and river activity. 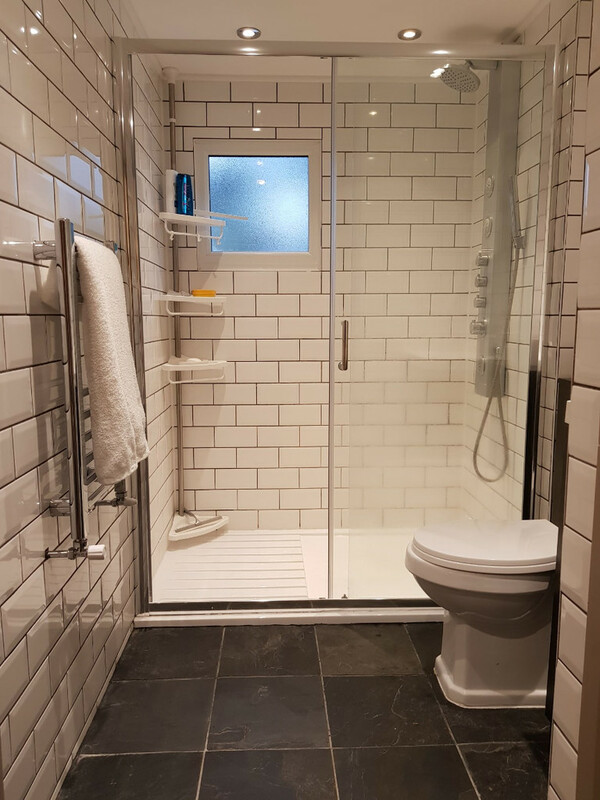 The 20 year license currently costs £8900 a year and is paid quarterly.